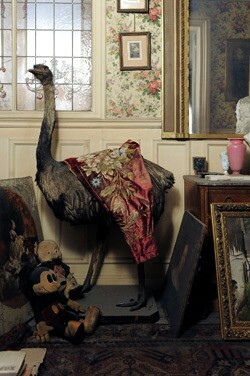 I tweeted this post out: “Paris Flat Unopened for 70 Years”, a few weeks ago and kept the article in my Instapaper account to read over again. I re-read it this morning and I am still as intrigued as I was the first time. 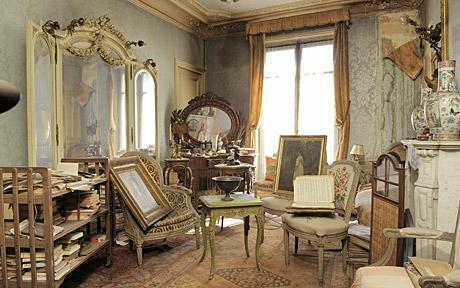 The flat was owned by Mrs. de Florian, who left it and moved to the South of France before the outbreak of WWII. 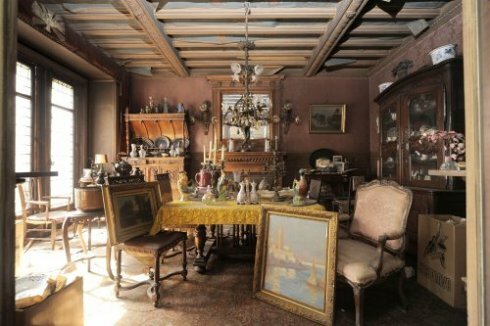 She recently passed away at the age of 91 and her estate came into the public eye when experts were asked to inventory her possessions. 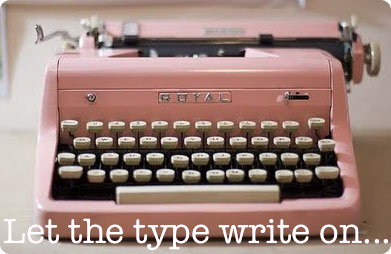 It was through this research that the treasures in her abandoned flat were discovered. I could not imagine having a place I never returned too. I wonder why she never did? Was it the memories that it held? Was it the memories that it didn’t? Maybe she simply had no ties there. Stepping through the door and in to that world must have been like stepping through the looking glass. Other than the dust and cobwebs strewn about the flat, it looked as though the inhabitants had just run out to pick up something from a shop. 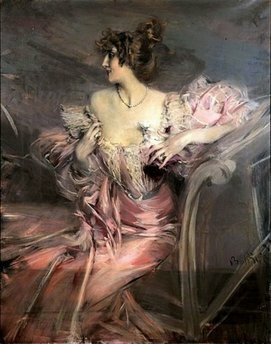 One of the most startling discoveries was a painting, by the artist Boldini, who’s muse was Mrs. de Florian’s grandmother. Which has been auctioned off for €2.1 million, a record sale for the artist. What I love most about this article, is that today, even with all the technology we have, there are still some discoveries left to be found, hidden worlds yet to be opened. 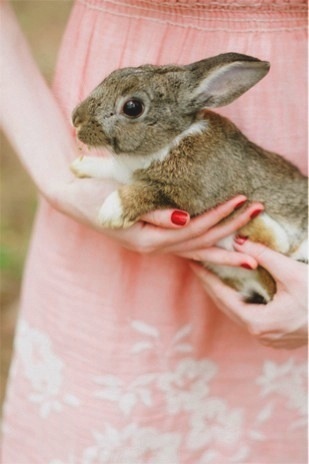 This entry was posted in Beauty in the Everyday and tagged design, Home, Instapaper, paris on October 27, 2010 by jennifermichie.